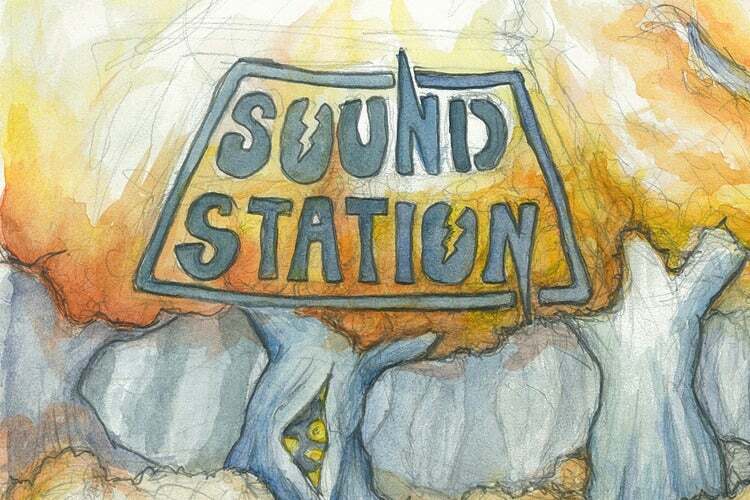 On January 22nd, 2012, record store and local music hub Sound Station was destroyed in a fire that spread from a nearby business. This disc is a compilation of just some of the groups that have played inside the store, with varying styles all over the spectrum of music. The compilation was released on 4/21 at the Record Store Day benefit show at the Crossroads in Garwood, NJ. All profits will go directly to the owners of Sound Station. Artists marked with * are contributing tracks that are EXCLUSIVE to this compilation. Artists marked with ⋄ are contributing a song from an out of print release. Artwork for the compilation by Alex Mossawir!